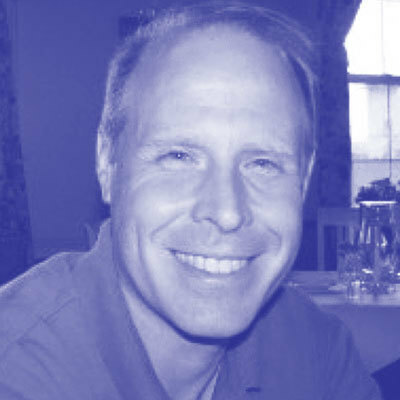 Rick is the chief architect for enterprise cloud computing (ECC) at Fidelity Investments. He is responsible for the design and architecture of the common platforms, services and automation capabilities enabling engineering teams across multiple lines of business to deploy, manage and operate applications in the public and private cloud. Rick is also responsible for the common container as a service platforms and strategy for Fidelity. Rick has over 20 years of experience as a software engineer and architect at Fidelity Investments working on a broad spectrum of technology platforms from mainframe to mobile. Rick is a TOGAF certified enterprise architect and an AWS certified solution architect. Rick holds a BA degree from the College of the Holy Cross and an MS degree in physics from Tufts University.